The country has sure taken to Brit prog rock. Anathema performed earlier this year in January and Â Porcupine Tree played in the country in 2009. Â Prog rockers Amplifier from UK will next perform here on March 9th at Pearl 2013, the cultural festival of BITS Pilani, Hyderabad. Amplifier, who have toured UK with Anathema and Porcupine Tree in the past, will perform their first gig in India just two days before releasing their fourth full length album Echo Street on March 11th, followed by a tour of UK and Europe. The band, which was formed back in 1998 includes guitarist/vocalist Sel Balamir, drummer Matt Brobin and bassist Alexander Redhead, added guitarist Steve Durose [of now defunct progressive rock band Oceansize] to their lineup in March 2011. 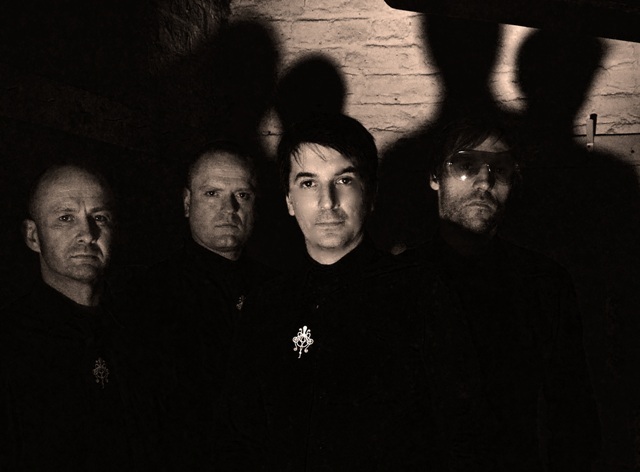 The band rose to popularity withÂ The Octopus, a double album which leaned towards psychedelic rock similar to Porcupine Tree [watch their video forÂ â€œThe Waveâ€ below]. Pearl 2013 will also include performances by alt rock band Junkyard Groove on March 8th, folk rock singer songwriter Nikhil Dâ€™Souza on March 10th. Additionally, Submerge Night featuring EDM artists such as Nikhil Chinapa, Rohit Barker and turntablism trio, Blank, will take place on March 10th. Amplifier performs at Pearl 2013, BITS Pilani, Hyderabad on March 9th. Entry Rs 350. Tickets available here. More details here.